The perfect blend of science and yuk! 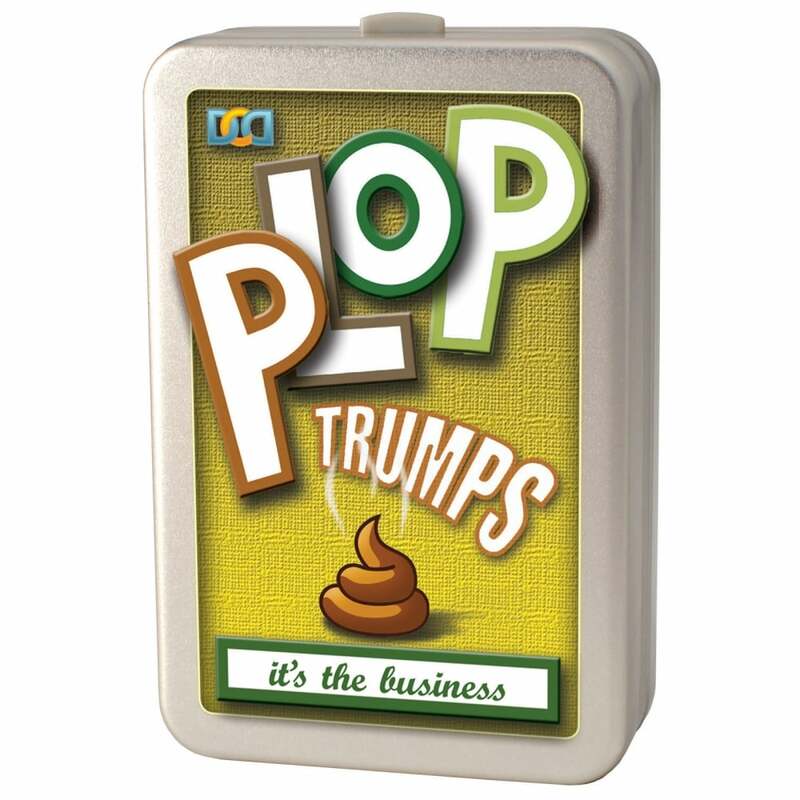 Yes, it's the age-old game of Trumps but with an educational twist... kids will delight in the poo-based subject matter! Each card indicates the 'business' facts for animals as varied as Leopards, Locusts and Lemurs. Use your skill and know-how to clean up the whole deck!